We believe in the products we offer our customers. And we intend to bring you the best family of full line solutions and short line solutions possible. In addition to our mainline New Holland and Kubota products, we also offer many short line implements and farm equipment brands. 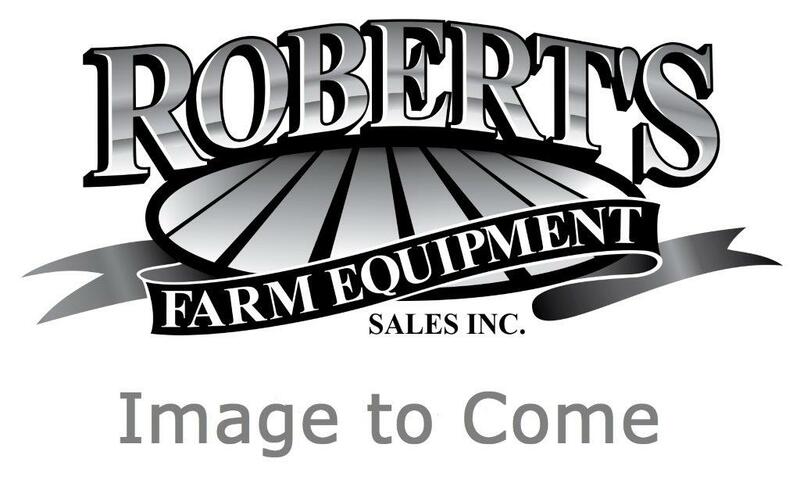 Together, our product lines provide our agricultural clients with the right solutions for almost any farm need—all backed up by Robert’s legendary customer service. 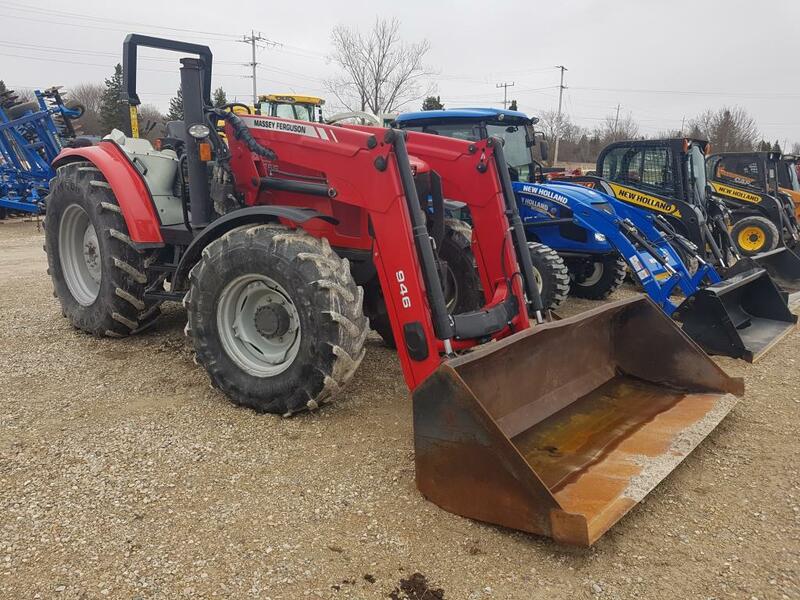 New Used Equipment Listings This Week! We offer a huge range of all makes and models of used tractors and farm implements.